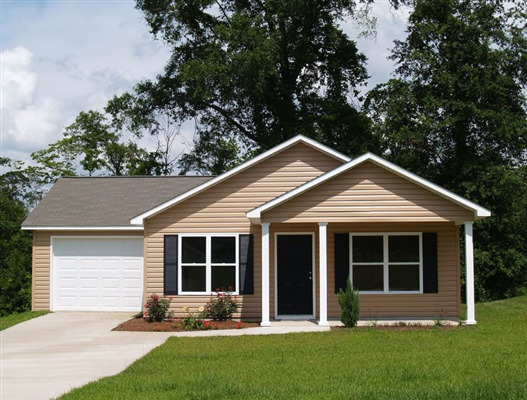 When making a decision about window replacement in your home, there are many items to consider. Cost is definitely a factor. 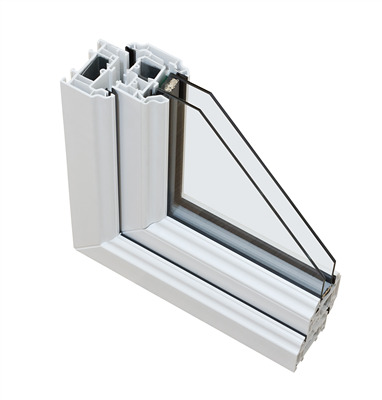 Deciding on the investment of double pane windows is an energy-efficient decision. 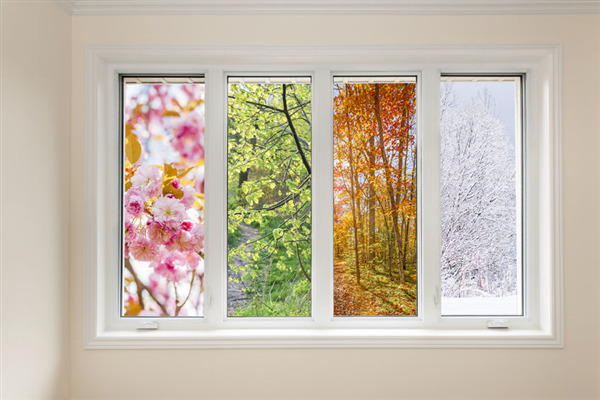 Window World Twin Cities brings you the reasons why double pane windows are worth the investment. 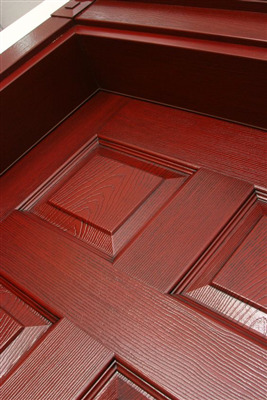 What Entry Door Material is the Most Insulative? Entry doors are more than just an egress in and out of your home. A door is literally a hole in your wall. You want the most insulation you can get in that door to help your home’s energy efficiency. Window World Twin Cities is here to give you advice on what entry door material is the most insulative. Different colors can change your moods, therefore, our environments needs to be comfortable to us. Choosing the right color can set the tone or mood for the room. Window World Twin Cities has experts on staff to help you sift through color options to match your specific needs.